Whether you're shopping for clothing, accessories, or gifts to bring back home, St. Helena is brimming with everything from gourmet chocolate shops to local art galleries and one-of-a-kind boutiques. 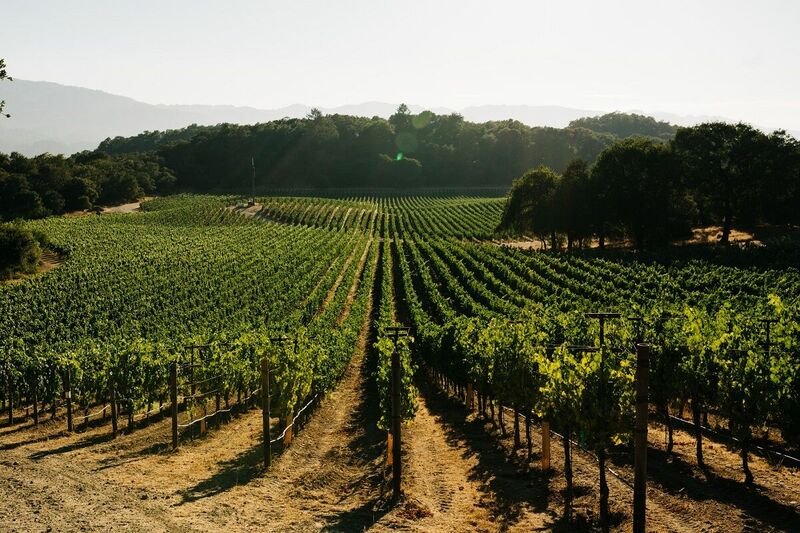 Boasting an abundance of natural beauty, Napa Valley provides an array of exciting outdoor activities including hiking, mountain biking, bird watching, world-class golf, horseback riding and more. Napa Valley Olive Oil Co.
Home to the sun-soaked vineyards that produce full-bodied Cabernets, rich Merlots, and buttery Chardonnays, taste your way through California’s premier wine-producing region, Napa Valley. 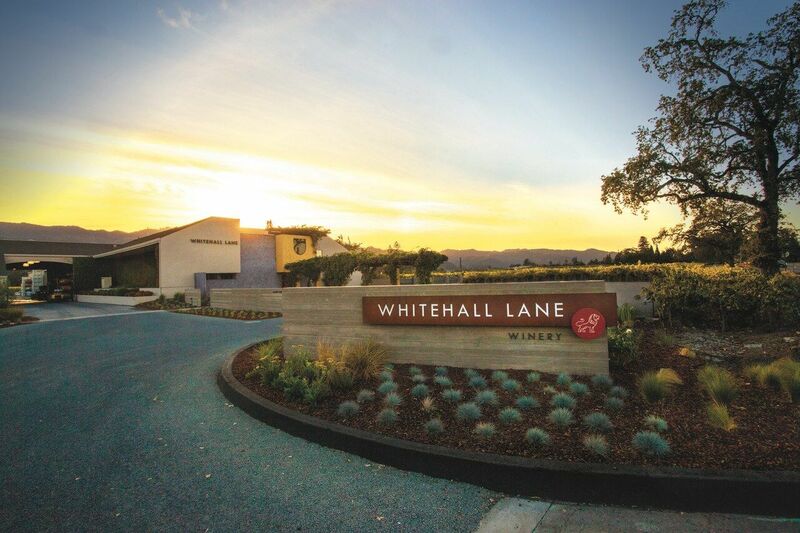 Whitehall Lane Winery, located in Rutherford Appellation, is family-owned operated by the Leonardini Family. 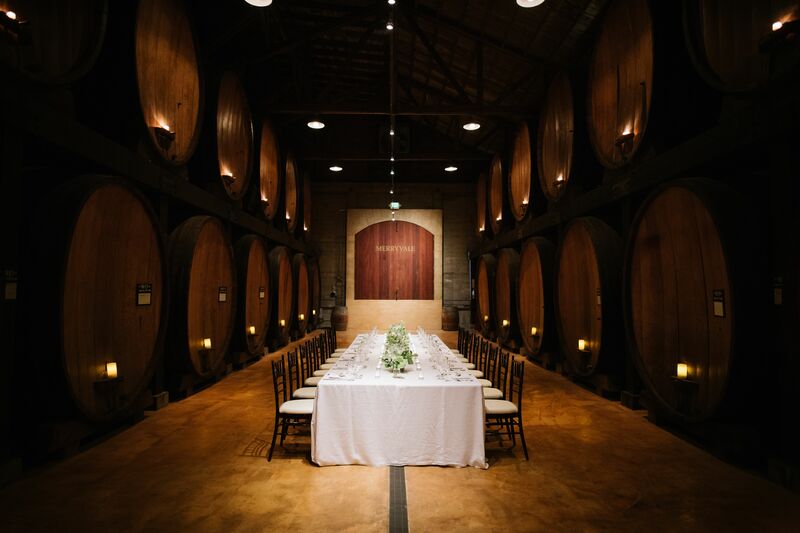 The winery is dedicated to growing and making premium, world-class Cabernet Sauvignon, Merlot, Sauvignon Blanc, Chardonnay, Pinot Noir and Estate wines, while providing excellent hospitality with Napa Green certified and sustainable practices. 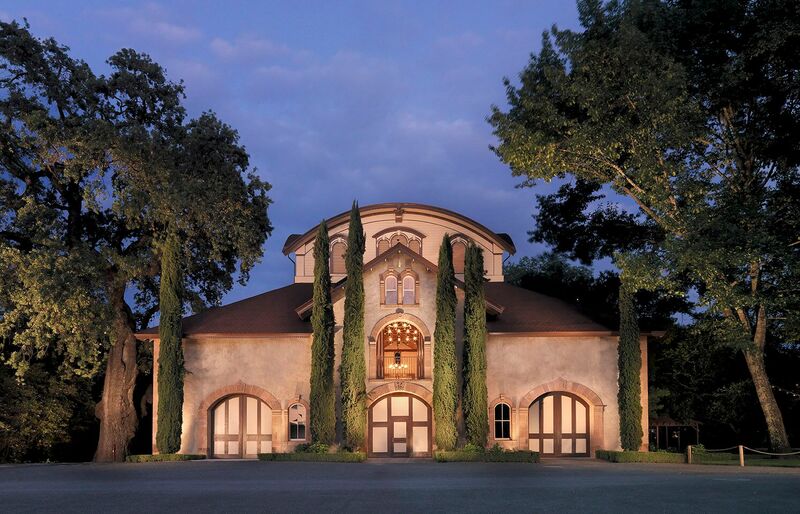 With roots dating back to the early days of fine wine production, Merryvale was the winemaking home to such luminaries as Robert and Peter Mondavi, the Christian Brothers, and H. William Harlan. Merryvale’s proprietors, the Schlatters, are traditionalists with vision, committed to preserving the winery’s rich past while forging a path of winemaking innovation. Alongside their young winemaker, Simon Faury, they have sharpened their focus on Bordeaux varieties, the wines for which Napa is most renowned. In 1932 the Salvestrin family purchased a portion of the historic Crane Ranch, including the Victorian home of Dr. Crane. With the repeal of prohibition in 1933, they started selling grapes as the wine industry began to grow. John and Emma Salvestrin’s son Ed continued this tradition into the 60’s, 70’s and 80’s. As the third-generation grape grower, Rich Salvestrin learned the art of farming on the family ranch from his father and grandfather. After college and working at prominent Napa Valley wineries, he expanded the family’s grape growing business to include winemaking. 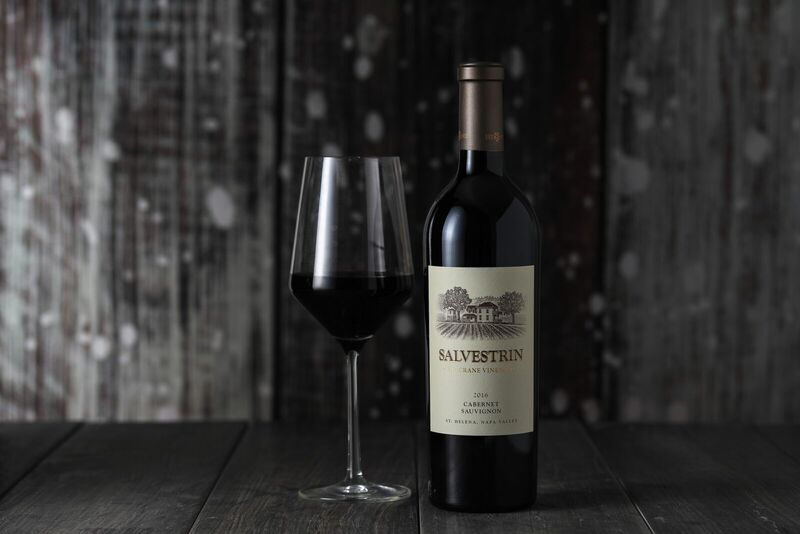 The inaugural vintage of Salvestrin Cabernet Sauvignon was in 1994, and in 2001 the estate winery was constructed among the family vines. Rich believes in making wines that tell part of the story of the grape growing lifestyle in the Napa Valley, and wines that are enjoyable expressions of what we do on a daily basis at the Dr. Crane vineyard. Please join us to learn more and taste through our highly acclaimed wines. 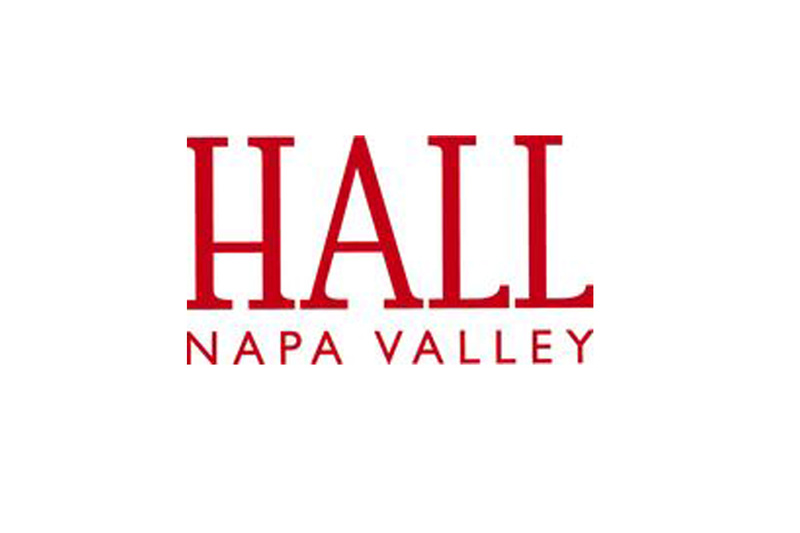 HALL produces award-winning Napa Valley Cabernet Sauvignon, available to taste and purchase at two properties in Napa Valley as well as at hallwines.com. Owned by Craig and Kathryn Hall, its vineyard collection features eight Estate vineyards, of which five are Certified Organic (CCOF). Led by Vice President and head winemaker Steve Leveque, HALL’s portfolio includes 19 distinctive Cabernet Sauvignon bottlings highlighting the finest vineyards and sub-appellations of the Napa Valley. The HALL St. Helena winery was the first LEED® Gold Certified Winery in the State of California in 2009 and earned another LEED® Gold certification for its high tech production facility and Tasting Room in 2014, making HALL a leader in green efficiencies. HALL’s 2008 ‘Kathryn Hall’ Cabernet earned the #2 spot in Wine Spectator’s “Top 100.” Two other bottlings, the ‘Exzellenz’ and ‘Rainin Vineyard’ Cabernet Sauvignons have garnered multiple 100 point ratings in recent years. For nearly 60 years, Heitz Cellar has been synonymous with the very best of Napa Valley. Made with an unwavering commitment to quality from organically farmed, 100% Napa Valley fruit, Heitz Cellar is a true Napa Valley legend that has helped shape the story of California winemaking.